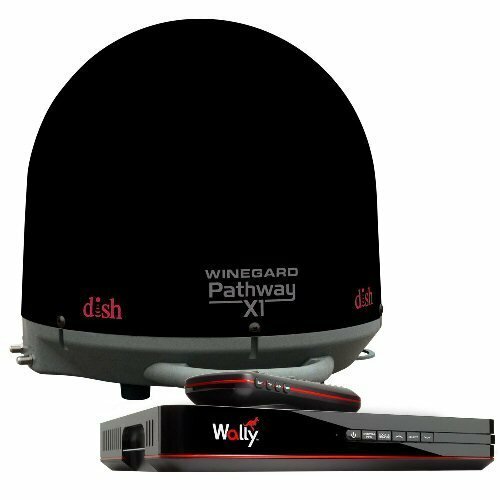 The Winegard Pathway X1 portable satellite antenna is specially designed for watching DISH HD programming while in the Truck. This easy to use portable satellite system automatically finds satellite programming with no antenna pointing. 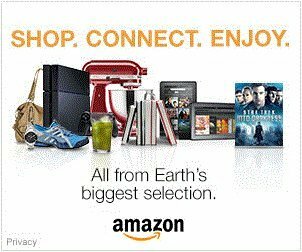 Winegard Company designs and manufactures the greatest spectrum of world class Terrestrial and Satellite video and data antenna products and accessories for residential and mobile applications. Since its incorporation in 1953, Winegard has designed more than 1,000 antenna models and been granted over 80 U.S. patents. Easy Setup Portable Antenna – Powered by single coax connection through DISH receiver. Easy to use and lightweight Trucking portable satellite dish. Requires minimal space making it easy to take with you wherever you go. High-grade materials and low-profile for optimal performance. Fully-Automatic Satellite Dish – Automatically finds DISH HD satellite orbital locations making it easy to watch your favorite TV shows in the Truck.